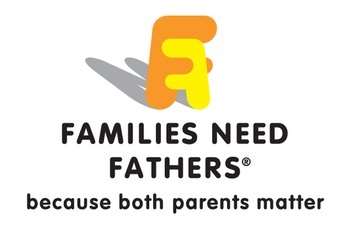 Families Need Fathers is a charity chiefly concerned with supporting all parents, dads, mums and grandparents to have personal contact and meaningful relationships with children following parental separation. We offer information, advice and support services to help parents to achieve a positive outcome for their children. FNF has over 50 UK Branches. In Exeter meetings are held on the last Thursday of each month at 8pm at The White Ensign Club on South Street.